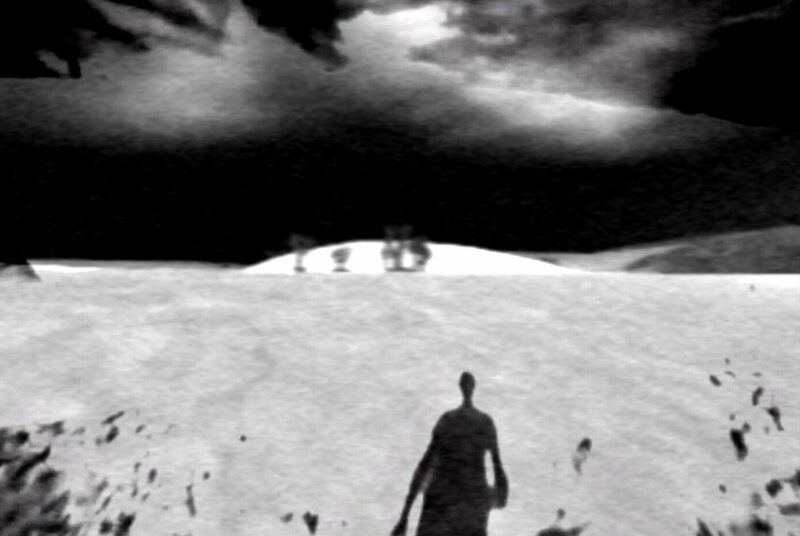 Created as a collaboration between the Game Innovation Lab and the American video artist Bill Viola, The Night Journey is an experimental art game that uses both game and video techniques to tell the story of an individual’s journey towards enlightenment. 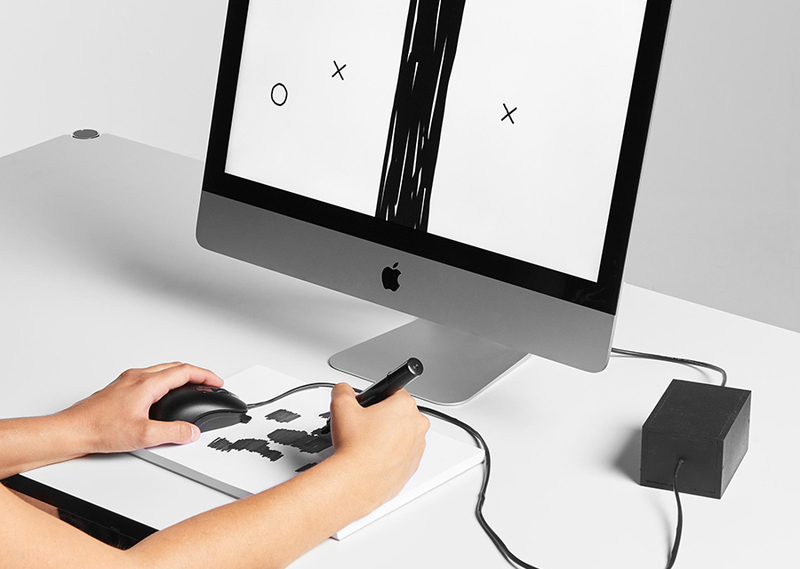 Created by Mylène Dreyer at ECAL, Scribb is a computer game in which the physical area scanned by the mouse is an integral part of the interaction. 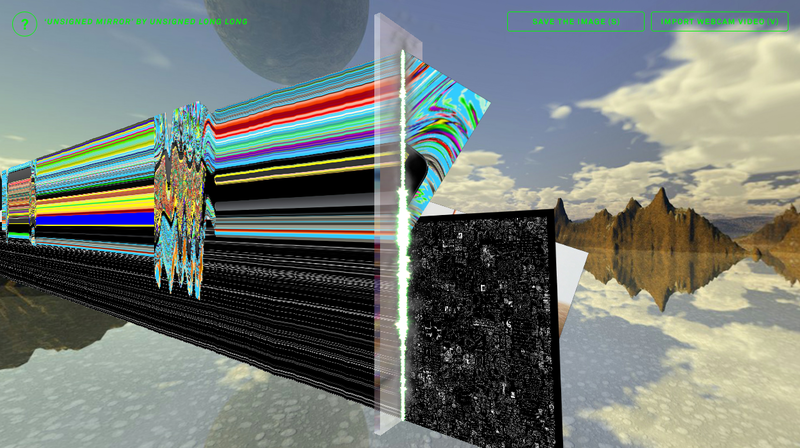 The player must draw black areas, detected by the mouse, to be able to evolve in the game, simultaneously managing the position of the mouse and the surface on which it is placed. 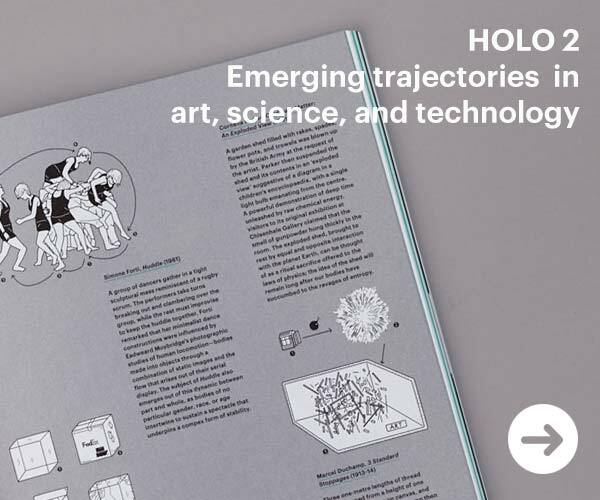 Created by Reza Ali, F3, [Form From Function], is a playful and powerful 3D design app that enables you to live code 3D form, rapidly iterate on its design, and export for 3D printing, rendering and animation. 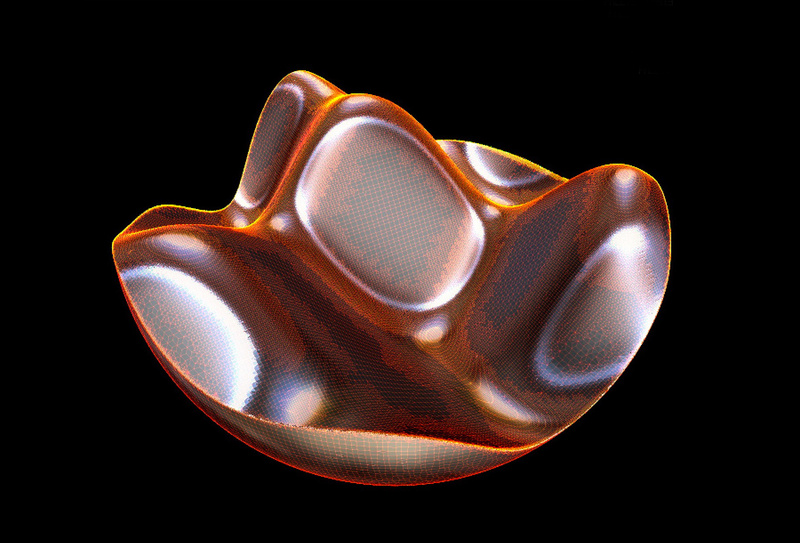 F3 uses signed distance functions (SDFs) to build forms – designing 3D forms using 2D image cross sections. 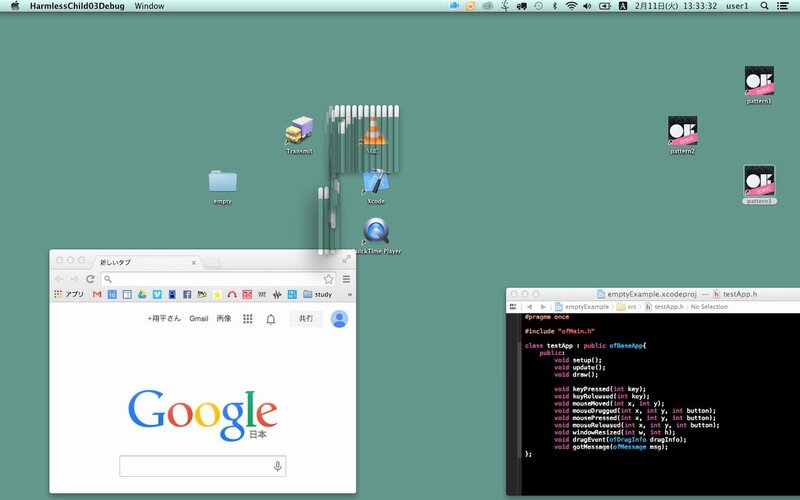 This experiment by Shohei Fujimoto lets you “tear” the area captured below the floating window on the Desktop. 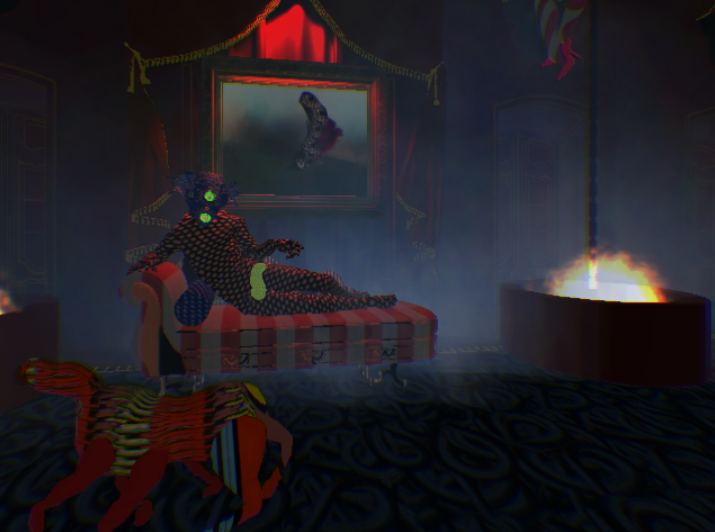 The Nail Polish Inferno is a “Virtual Reality art show accessed through the Oculus Rift”. Developed with Unity in combination with 3D Studio Max, Geoffrey once again takes us on a virtual journey of the uncomfortable and unexpected. Unsigned Mirror is an application for Mac and Windows that allows you to create a slit-scan image by dragging an image to the mirror object in the window. 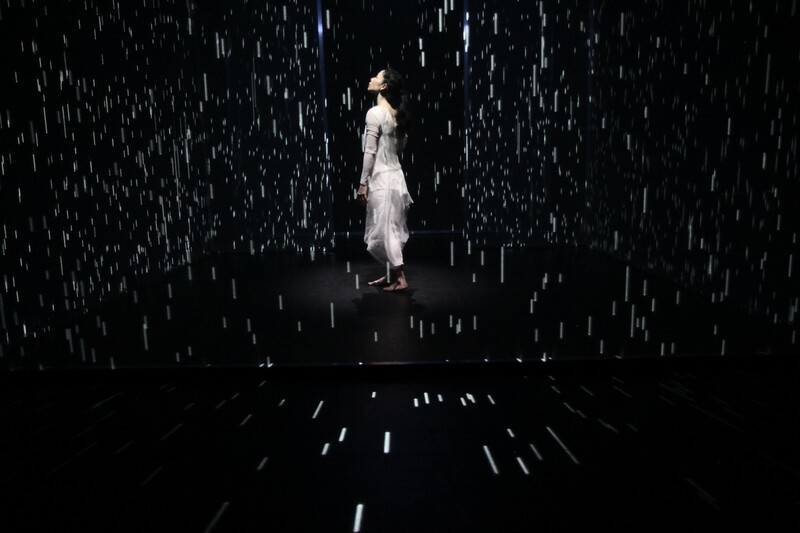 Adrien M / Claire B put the human body and the center of art and technology and use custom developed tools to serve a timeless visual poetry. 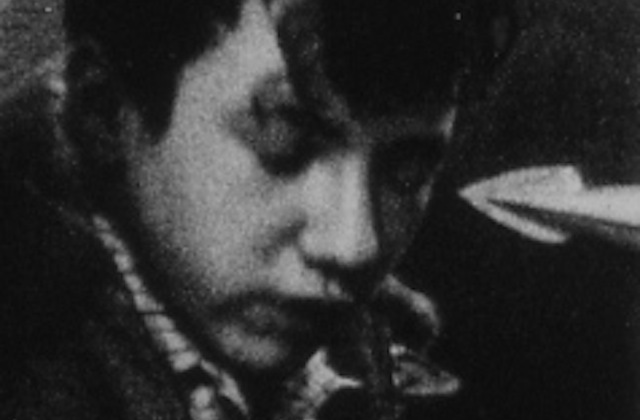 Canadian artist Dafydd Hughes’ Every Face in the Americans ‘feeds’ Robert Frank’s famous collection of photographs to iPhoto’s facial recognition algorithm to recontextualize the work.